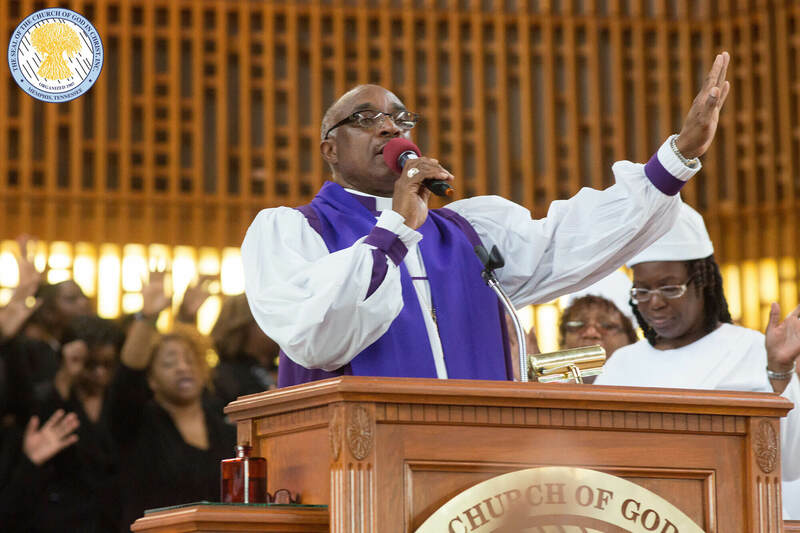 Bishop Jerry Wayne Taylor is the Pastor & Founder of the Holy City Church of God In Christ established in 1988 and is currently celebrating 29 Years in Ministry! Holy City C.O.G.I.C. is one of the fastest growing and most progressive churches in the country with a state of the art Vision for Life Family Life Center that encompasses a full regulation basketball court, bowling alley, clothes’ closet, game/arcade rooms, fitness center and more! The Life Center along with an extremely beautiful and very unique church were both built brand new from the ground up bringing to fruition the vision with a cost of over 4 million dollars. As you walk through these 3 immaculate edifices it is worth noting that most of the intricate inside details were actually done by the anointed hands of the pastor himself. Yet this anointed, humble and meek man of God takes no credit but gives God all the Glory, Honor and Praise for what He has done from the Monday night prayer ministry that started in his living room with just three families in 1988. He was appointed by Bishop Samuel Leon Lowe to serve as Superintendent of The J.D. Porter Memorial District, which was founded by his late pastor and mentor, Administrative Assistant Jasper Douglas Porter in 1993. Under his dynamic leadership, the district grew exponentially from 2 to 15 churches and was the largest district in the jurisdiction at the time. He was also appointed to serve on The National Tithes of Tithes Committee by The Late Presiding Bishop Gilbert Earl Patterson in 2001. In 2003, Bishop Lowe appointed him to serve as an Administrative Assistant of The Tennessee 5th Ecclesiastical Jurisdiction. 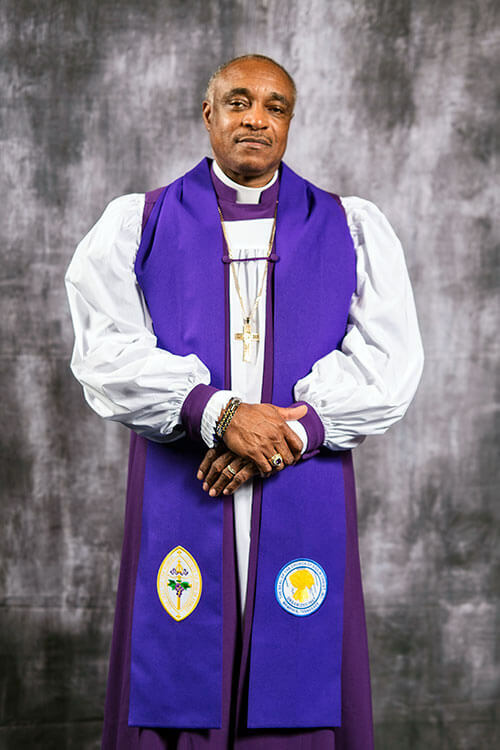 Bishop Samuel Lowe initially recommended him to the office of Auxiliary Bishop which was approved by The Presiding Bishop along with the General Board then ratified during the 2014 April Call Meeting. This was truly a great honor for such an humble, loyal and faithful supporter of Bishop Lowe since the inception of the jurisdiction. He was later unanimously chosen by almost all of the pastors of the jurisdiction to succeed his predecessor. Bishop Taylor is married to his beautiful high school sweetheart Lady Gloria Taylor and they are celebrating 42 beautiful years of marriage. They have 3 wonderful children Cedric (Lutricia), Dr. Jerri (Steven) and Stephanie (Dr. Antwon). The Taylors are also the godly proud grandparents of seven outstanding grandchildren. They encourage you to always remember that “Victory Is In The Praise!” and to “Come See A City Built by God” whenever you are in the beautiful city of Memphis, Tennessee.